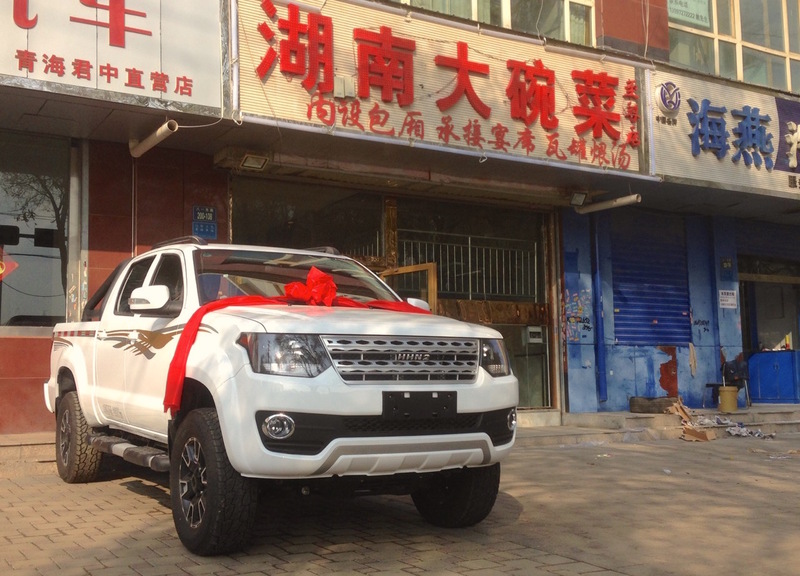 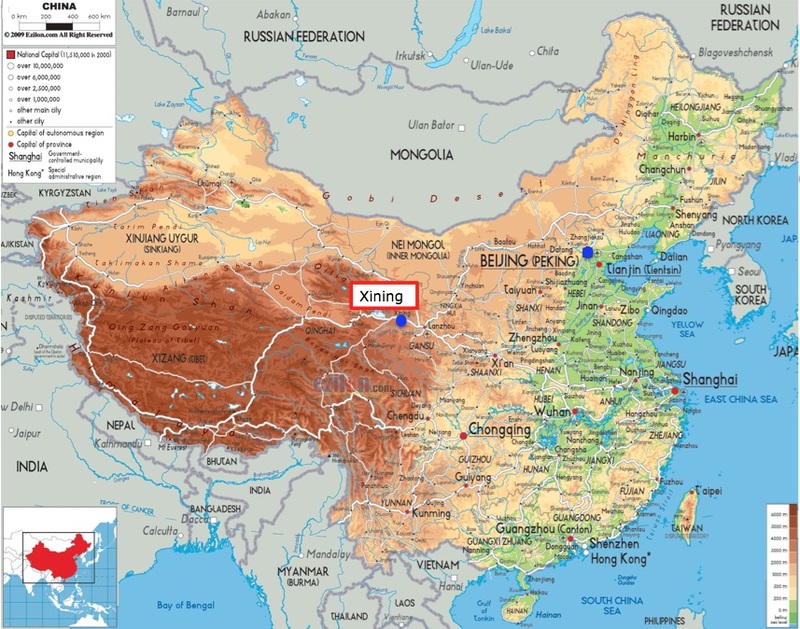 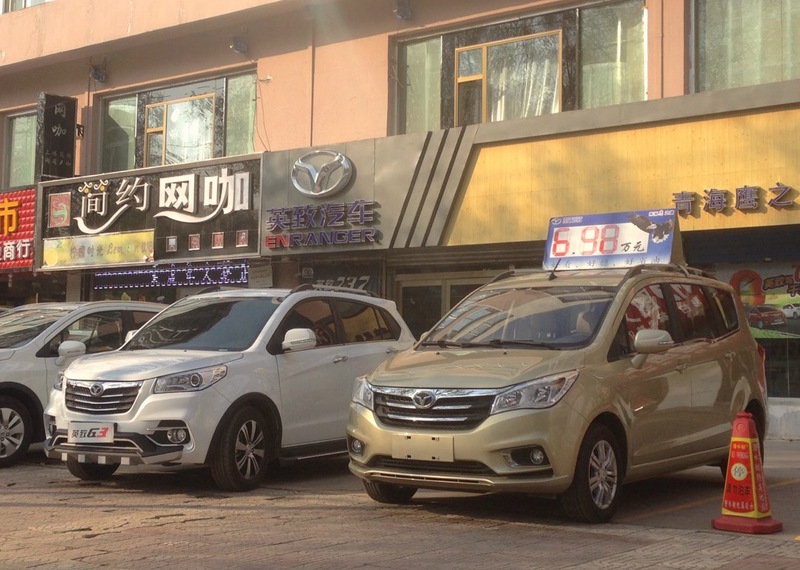 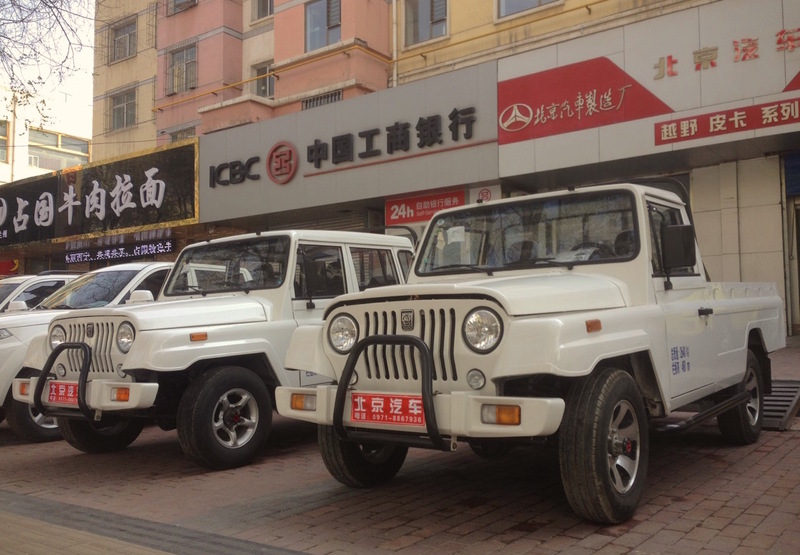 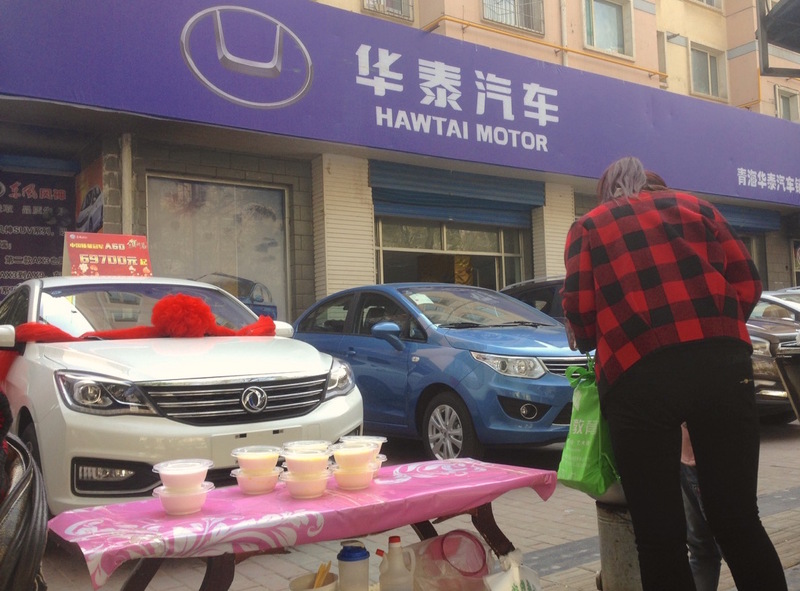 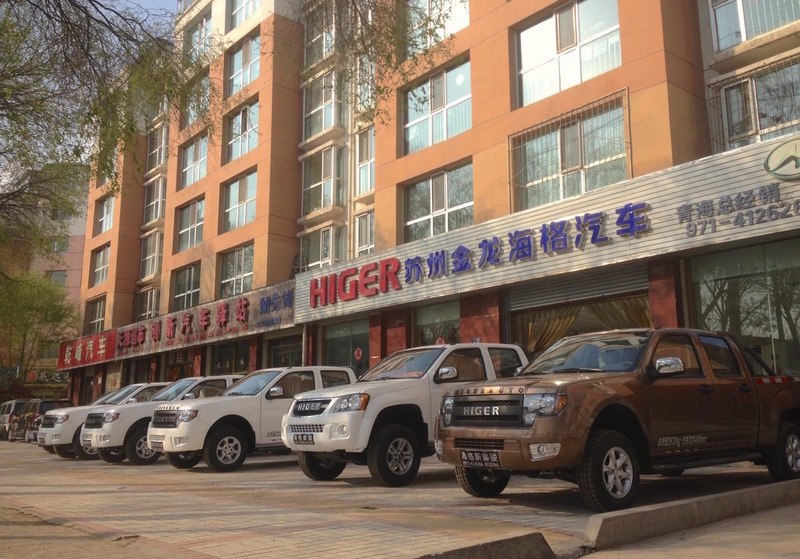 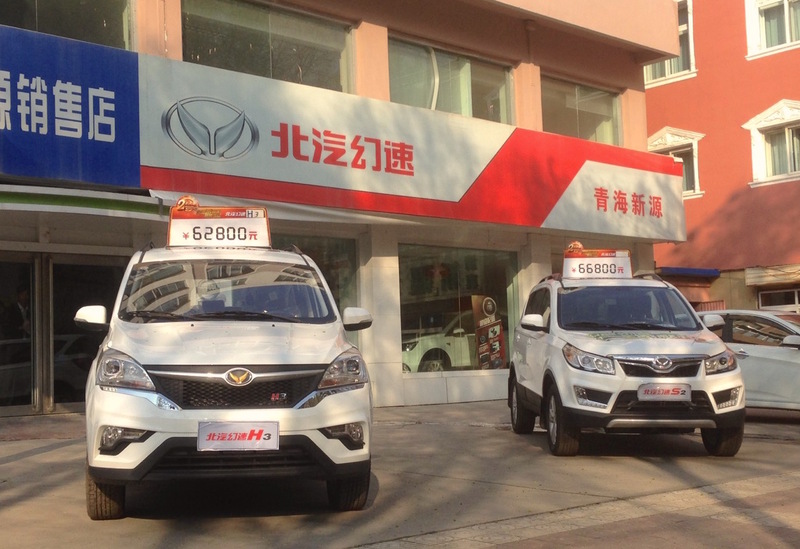 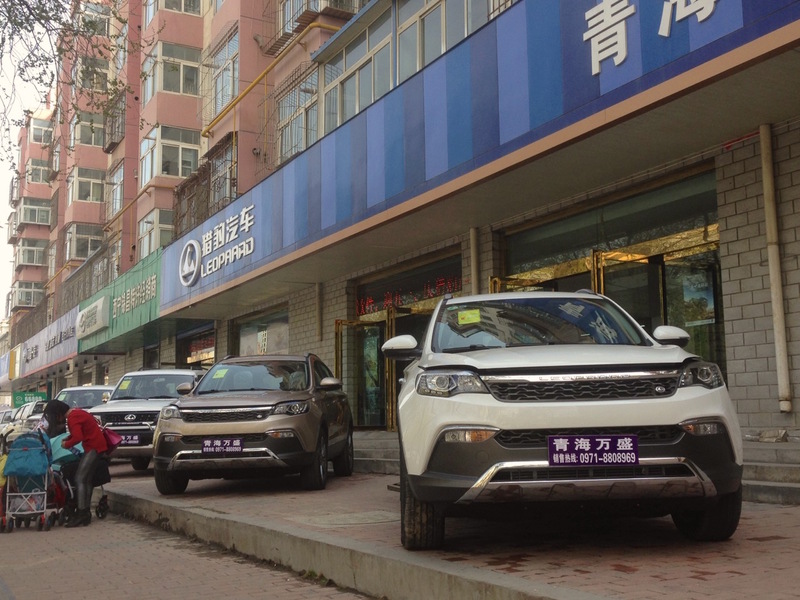 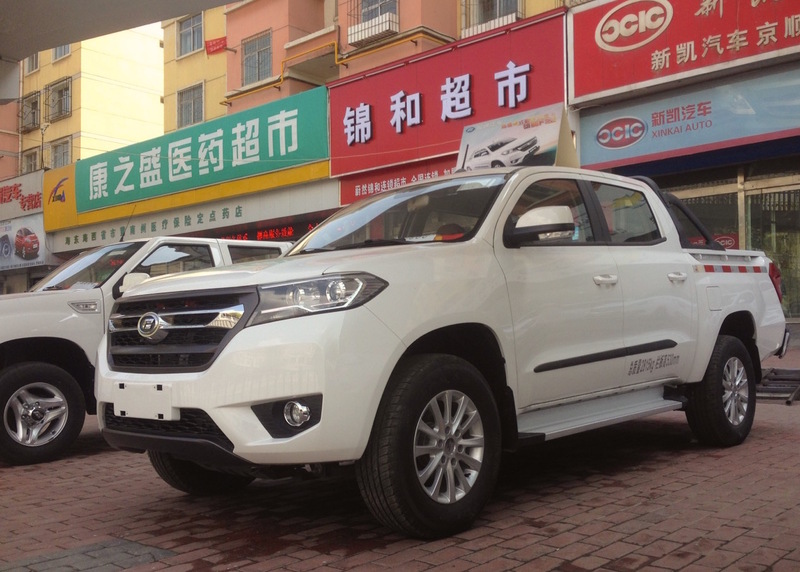 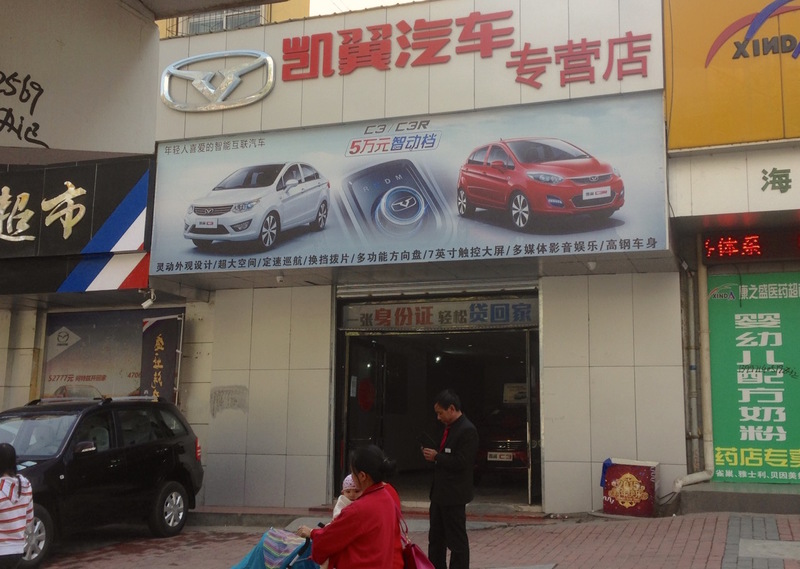 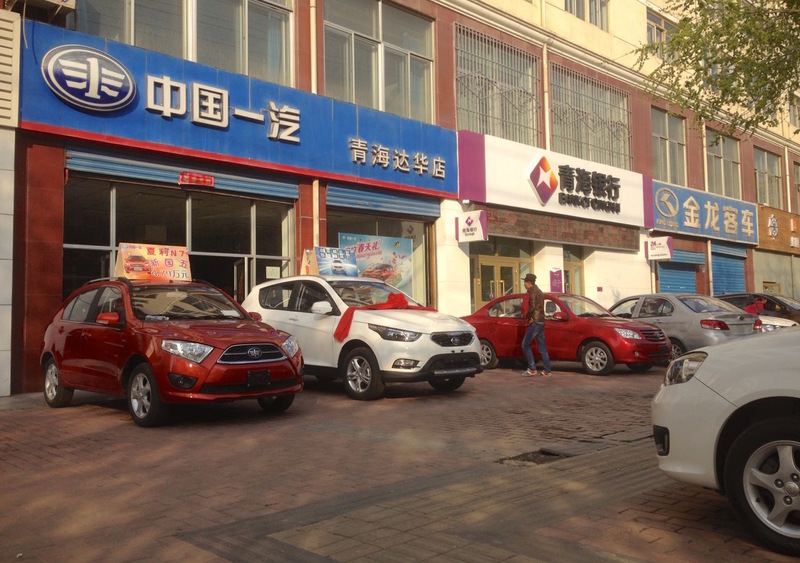 After exploring the cars of Xining, we now go on a tour of the small Chinese car dealerships of the capital of the Qinghai province, the ones specifically located along the few blocks near the intersection of Bowen and Baiyi Lu. 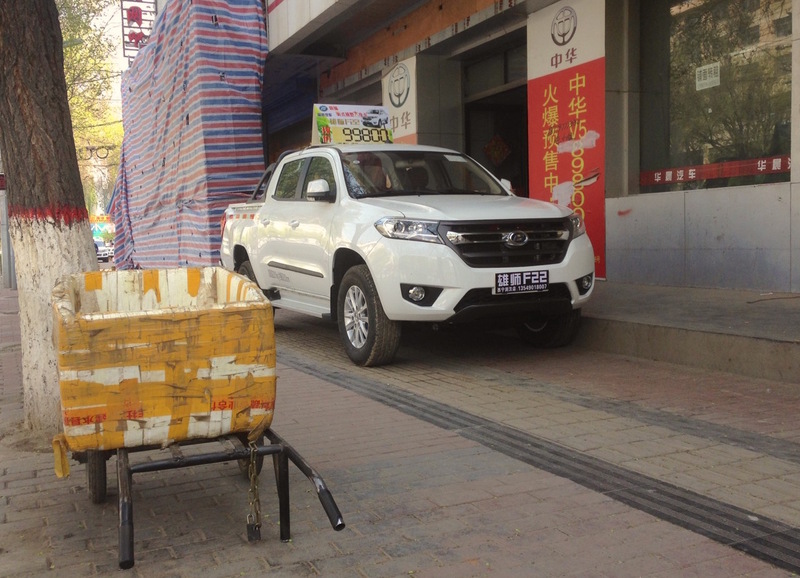 The photos give you an idea of which models are pushing by dealers in this particular area of China, with pickup trucks given centre stage. 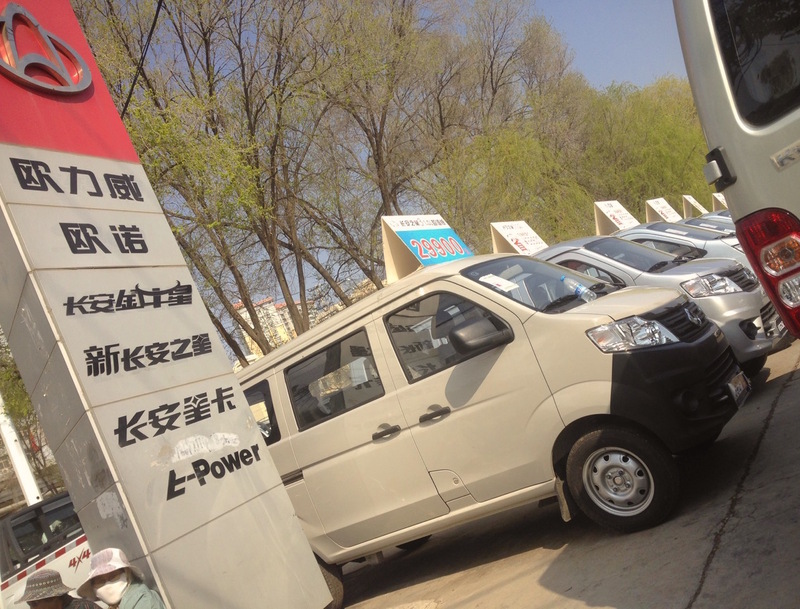 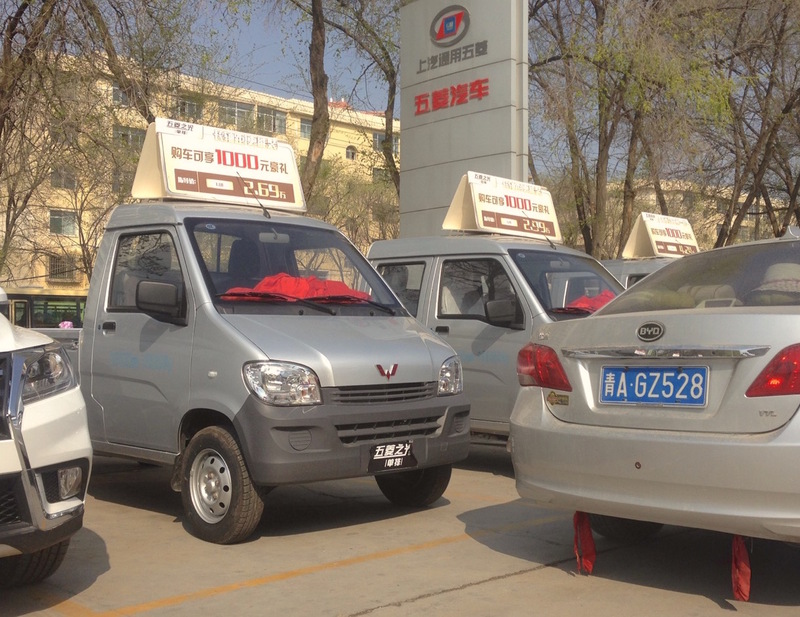 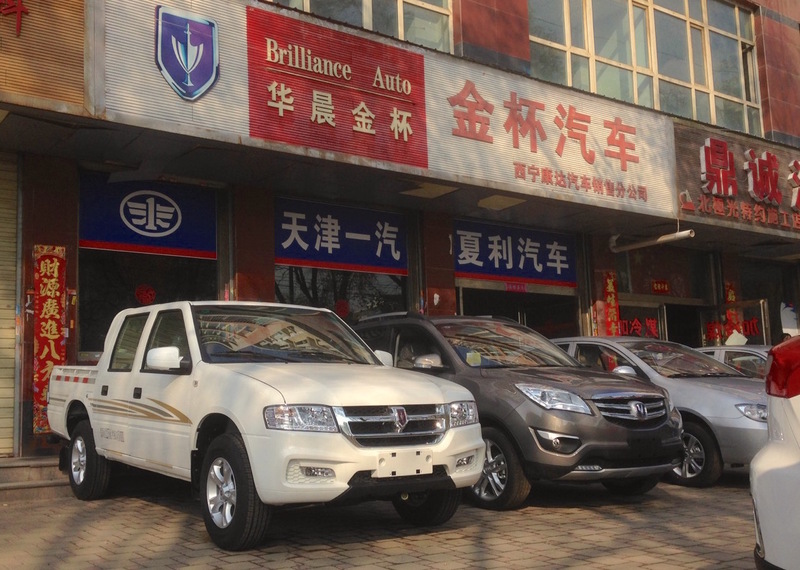 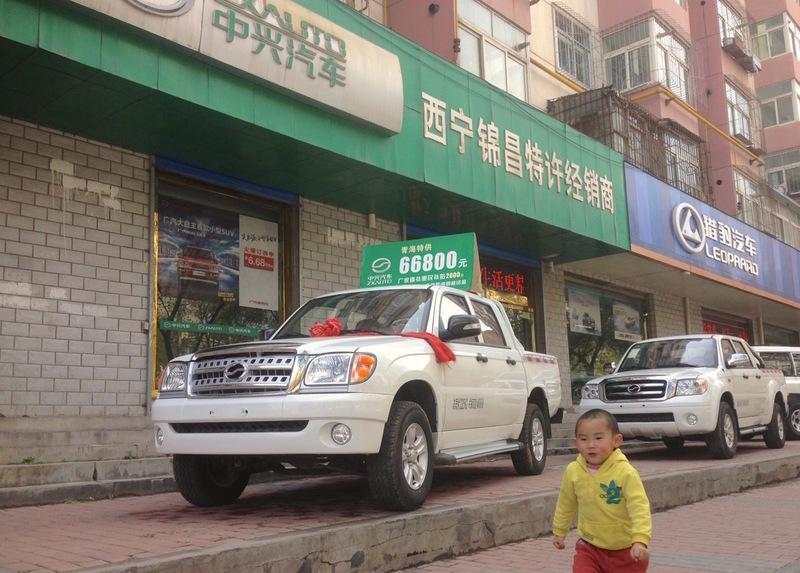 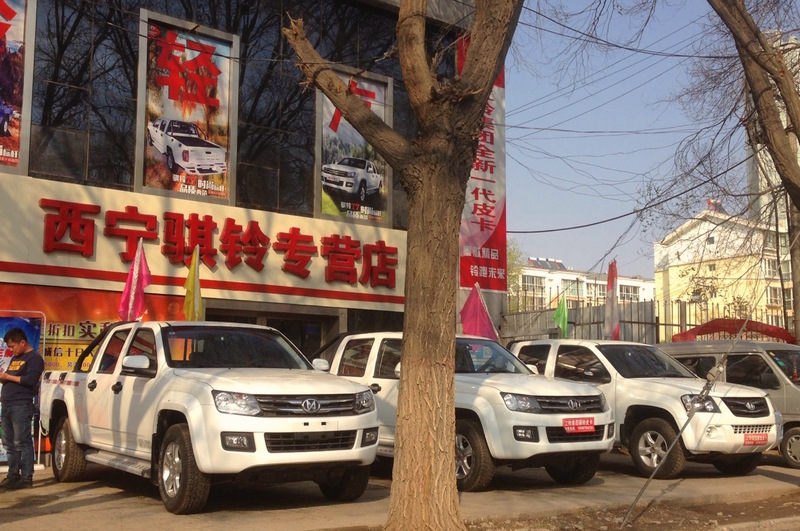 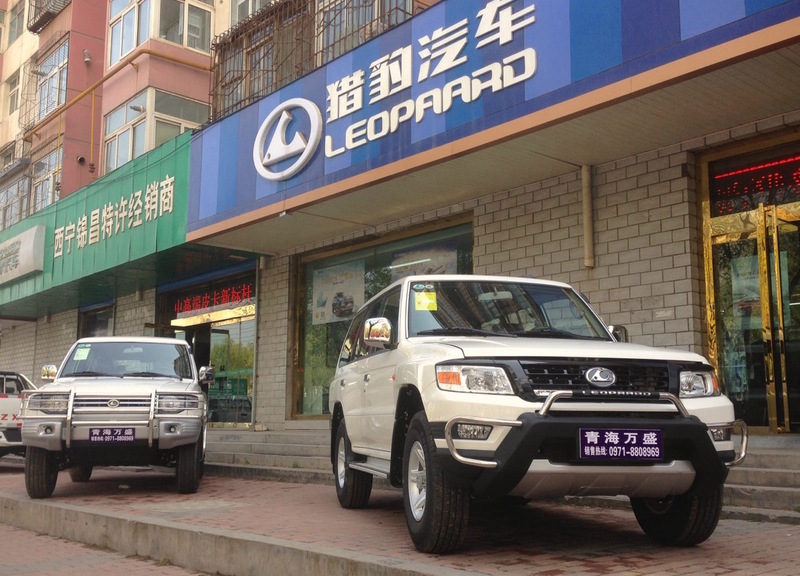 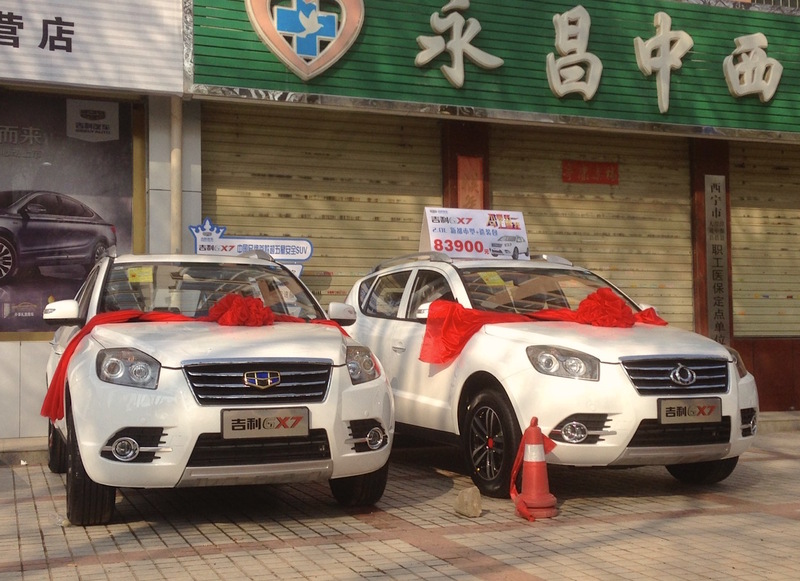 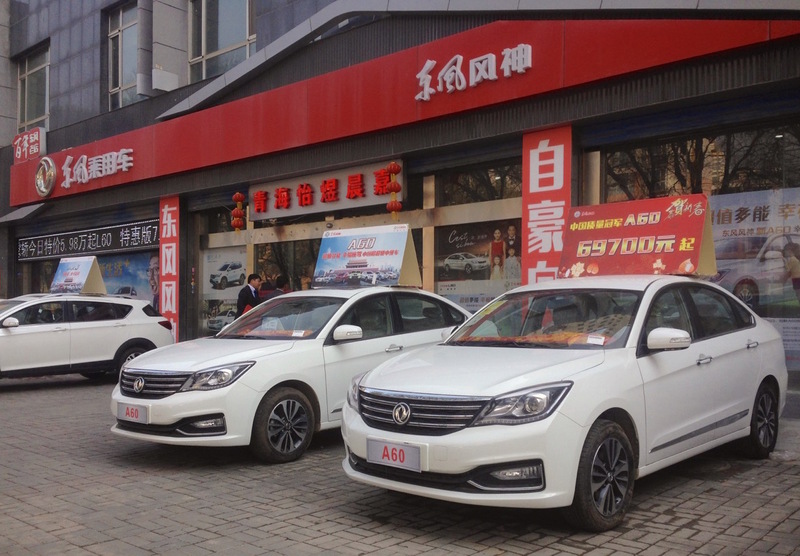 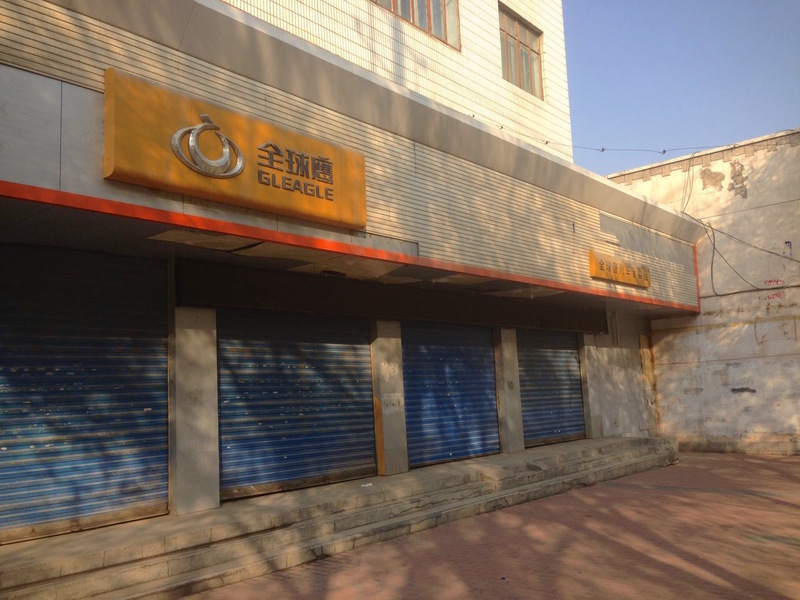 Below is a selection of the 25 most representative Xining dealership photos, ranked in alphabetical order. 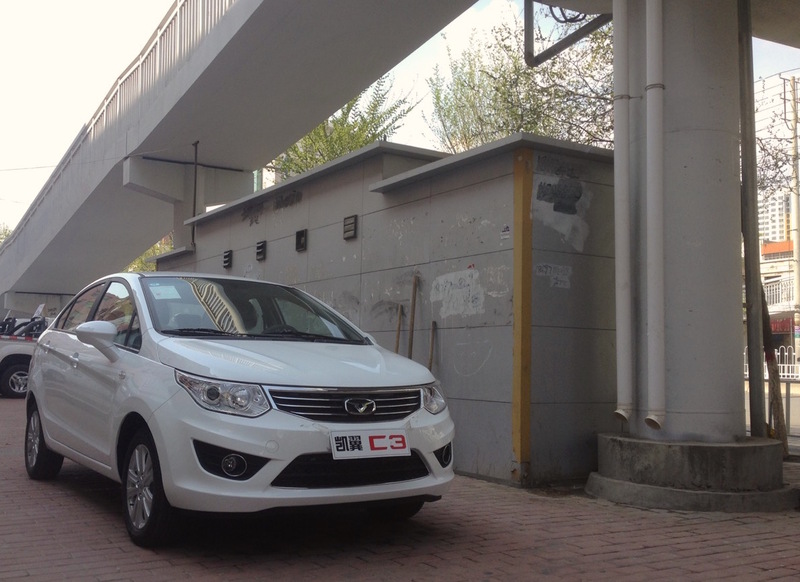 A further 35 photos can be found below the jump for a complete report. 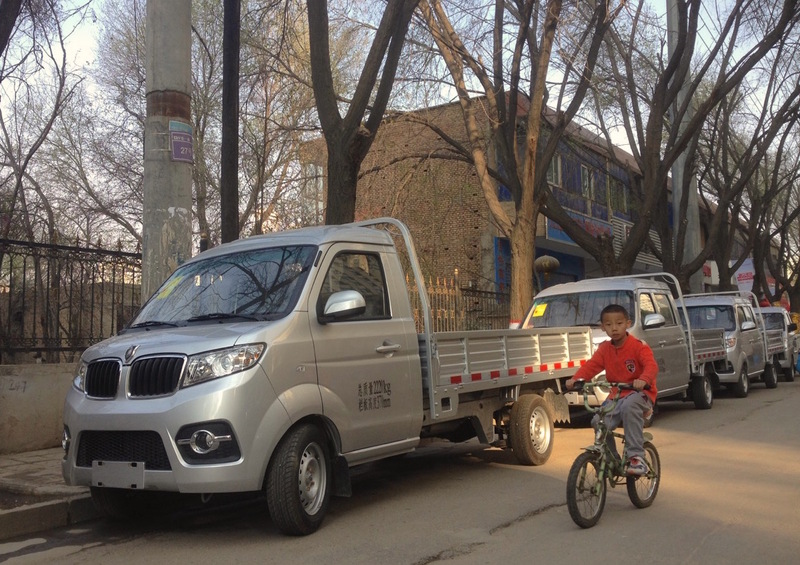 The Photo Report continues below with 35 additional photos.